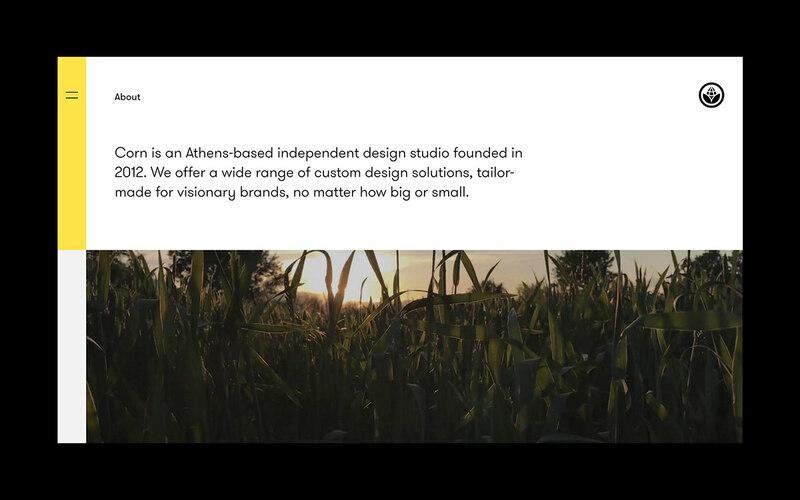 New website designed for Corn, an Athens-based independent design studio founded in 2012. 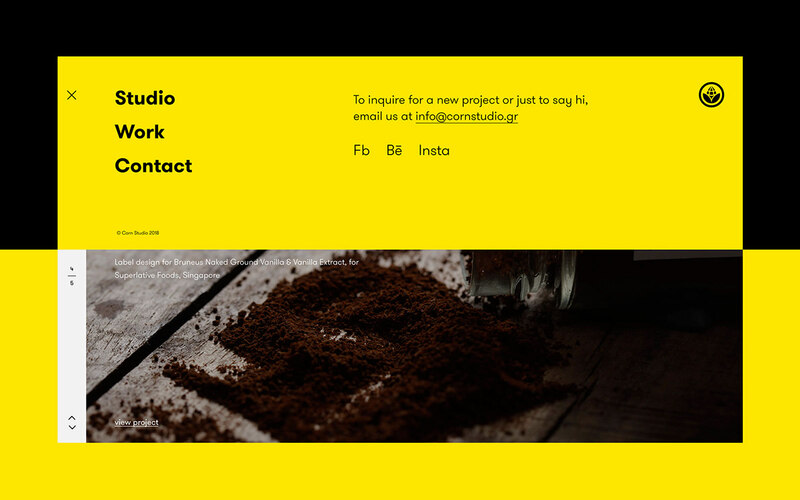 The studio offers a wide range of custom design solutions, tailor-made for visionary brands, no matter how big or small. 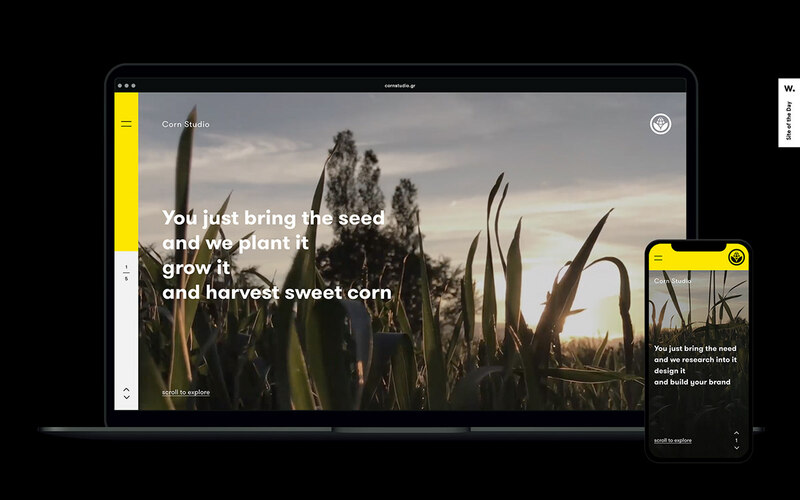 We created a custom-made fully responsive website that re-introduces Corn Studio. 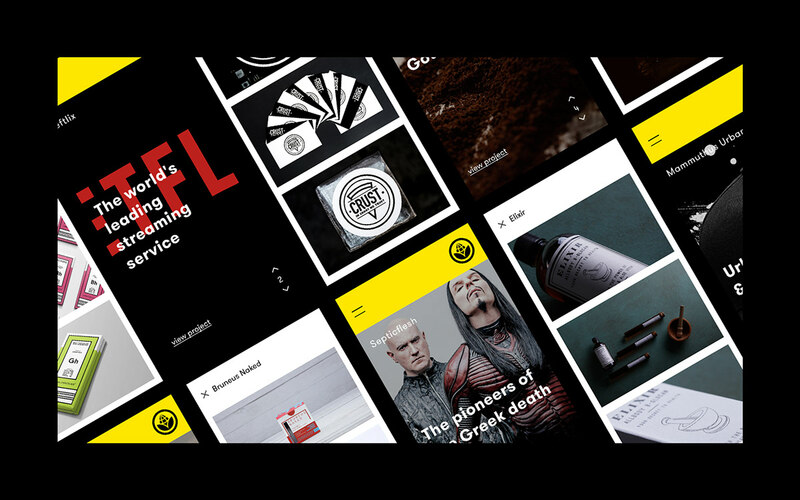 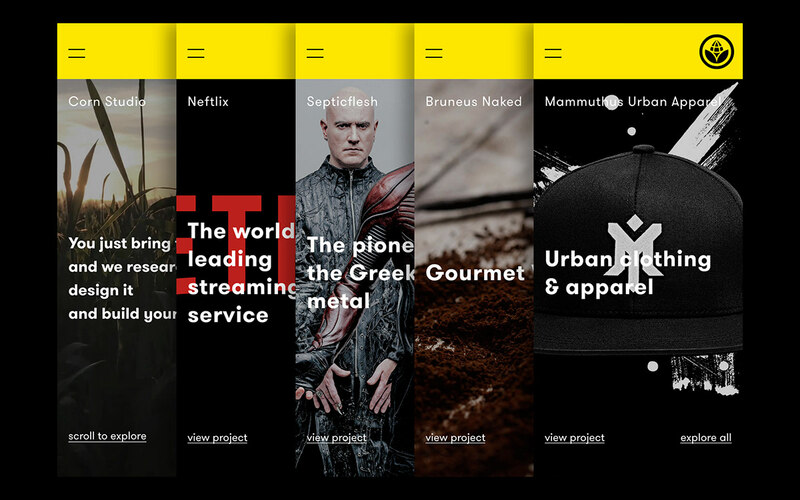 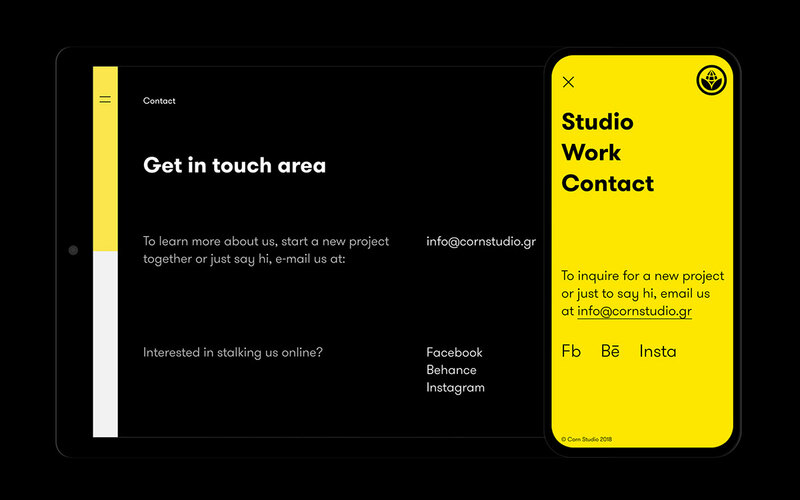 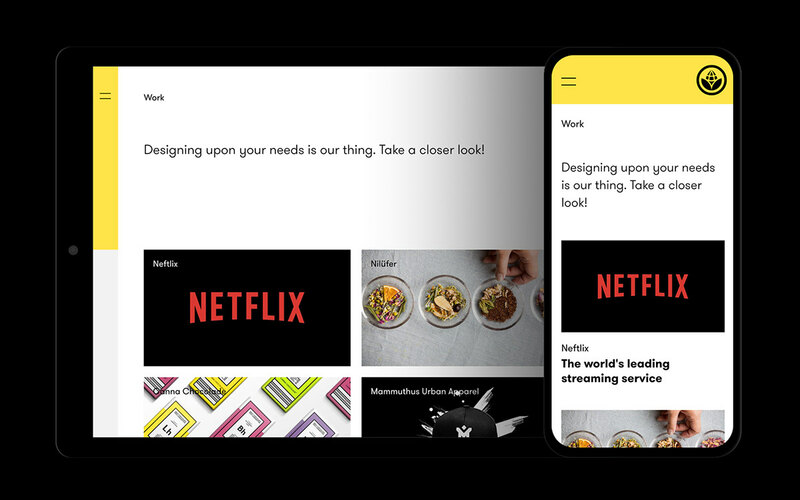 A black&white-yellow colour scheme that derives from the brand, a modular grid system that is adapted to all screens, a clean and modern typography and the use of micro-interactions and animations are aiming to guide the visitor through the studio’s diverse work and philosophy. 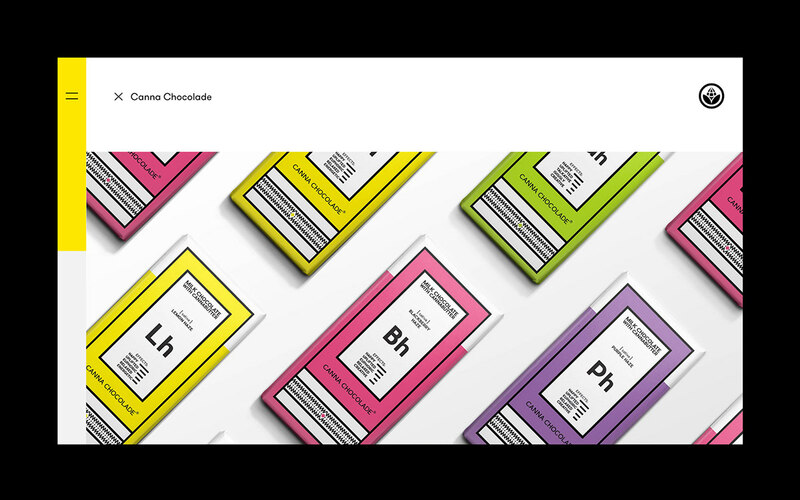 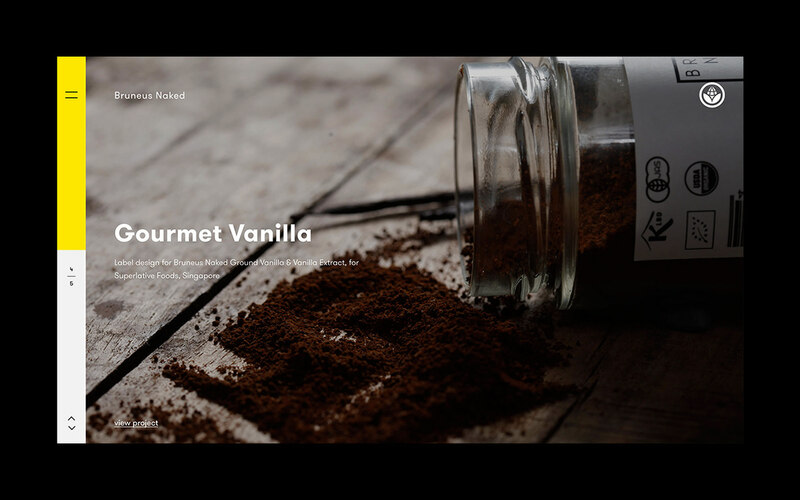 Website designed for Corn, an Athens-based independent design studio founded in 2012. 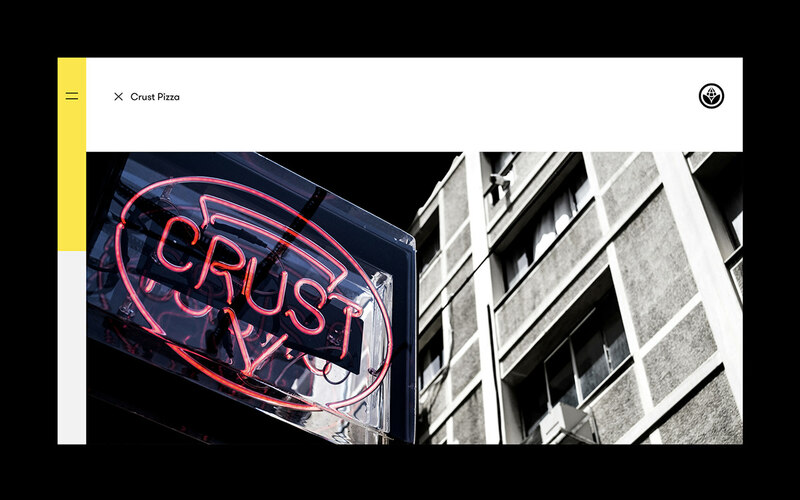 The studio offers a wide range of custom design solutions, tailor-made for visionary brands, no matter how big or small.